At TORLYS, we understand that protecting our environment is more important today than ever before. 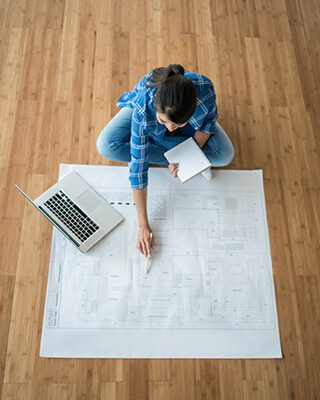 As a CGBC member, we work hard to make our floors as sustainable as possible, offering you floors that you can be proud of. Explore our efforts below. 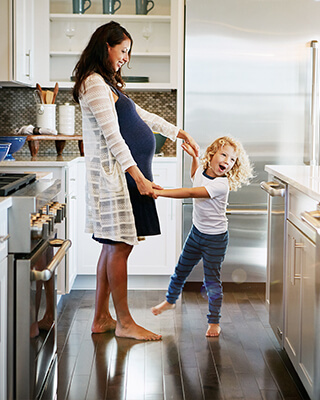 TORLYS floors are CARB compliant, either meet or exceed California’s indoor air quality standards (Section 01350) – among the most stringent set standards in the world – and contain no harmful VOCs, and virtually all of our vinyl and laminate floors are FloorScore® certified. 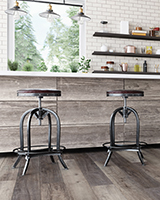 At TORLYS, we choose recycled resources to create long-lasting floors. 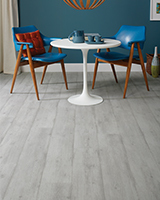 Our cork floors and attached CorkPlus™ BLUE underlay come from 100% recycled cork. Did you know? 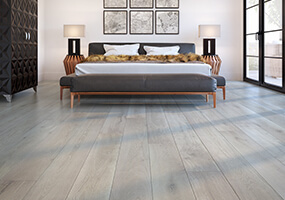 All of our Smart Hardwood floors are designed to use fewer materials. That means we produce 30 times more hardwood flooring from a single tree than 3/4” solid hardwood. Cork, one of our leading products, is a renewable wood source. Our cork floors are made without cutting down any cork oak trees or damaging forests. 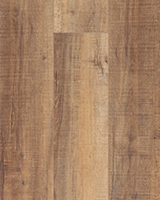 Choose our TORLYS Smart Cork or TORLYS CorkWood™ floors for an eco-friendly flooring option. Uniclic® joints that fit with industry-leading tightness and allow for easy replacement with the Bulldog™ Tool. Our TORLYS Natural Glow® Eco-Friendly Cleaning Kit is biodegradable, doesn’t contain any VOCs, and is fragrance-free. TORLYS Touch up Kits for minor scratches. TORLYS CorkPlus™ BLUE underlay is a renewable resource designed with unique environmental innovations including Microban® antimicrobial protection built in for added protection against mould and mildew.